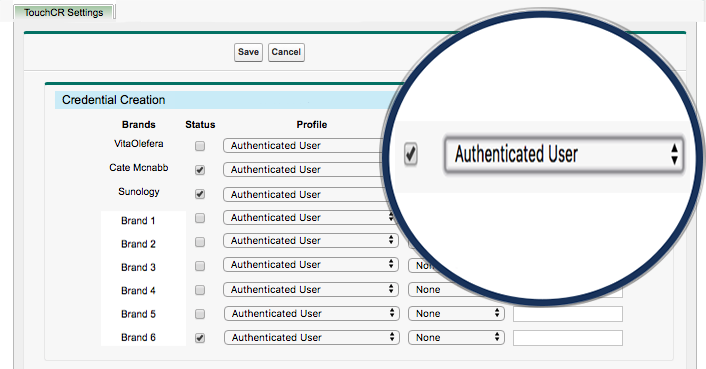 Automatically create a login for the user when they place an order or when they manually request one. 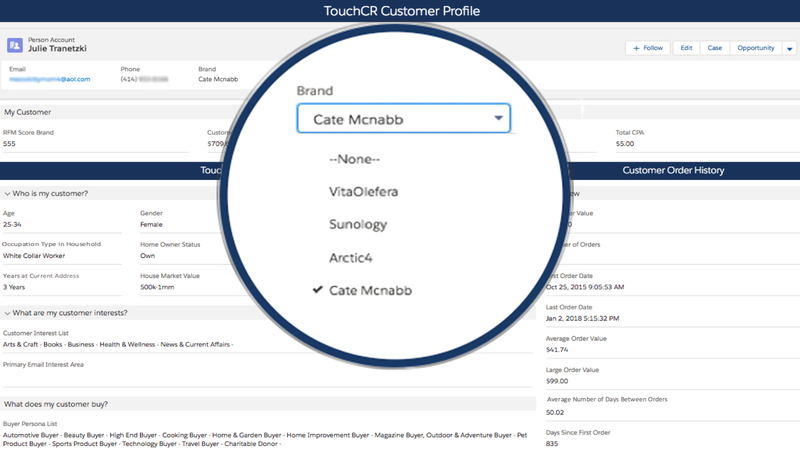 Automatically assign a unique profile to that login for the brand allowing different customers from different brands to see different content. 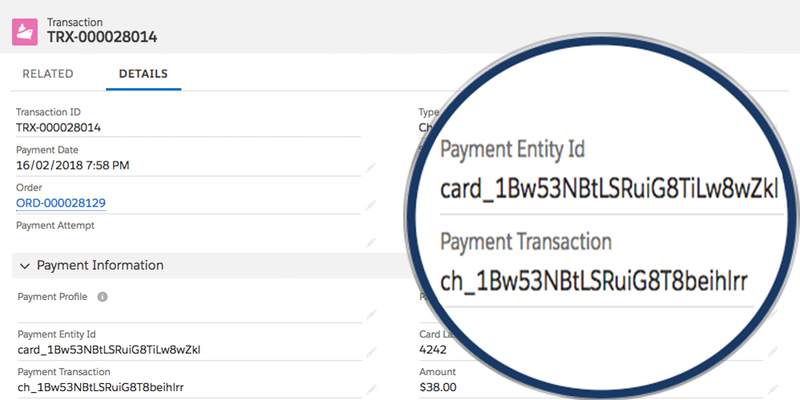 Store a reference to the credit card to allow for subscription billing in a PCI-3 highly secure manner.